Vintage Gwen: Darling Day-Father's Day Edition! Welcome to the Father's Day edition of Darling Day! Here's some great ideas to help you celebrate dear ole' dad! Sue at Creative "Try"als has some great, great ideas! She even has a whole page dedicated to her great ideas! Check them out HERE. These are two of my favs!! 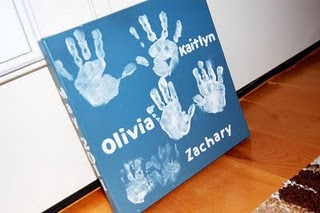 Love this unique way to display the family history per say! I love old family photos! Photos courtesy of Creative "Try"als. Lindsay at Southern Lovely (such a cool name for a blog!) made a classic piece of art! Photo courtesy of Southern Lovely. So if you want a gift with a purpose and have some extra $$ then may I suggest these? Just like the shoes, when you buy a pair then sight is given to a person in need. I think it's a great thing! And I like gifts with a purpose! And if you're needing a free printable to help put the final touch on your gift, printable art, or party supplies (labels, etc) then don't forget the I Share Printables site! It's a great resource! And hey! Don't forgot about my little idea! What a fun surprise to see you featured me! Thank you so much! I grabbed a button, by the way! Thanks for the feature! Love the other ideas. 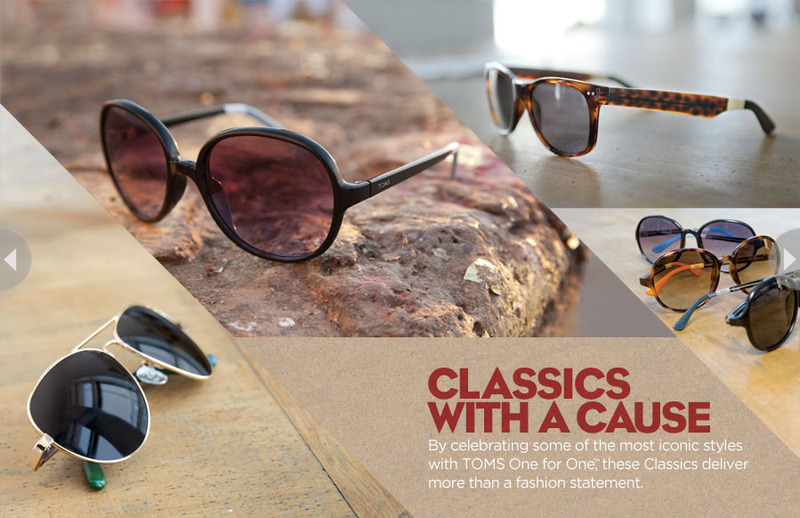 I have never heard of TOMS sunglasses before.